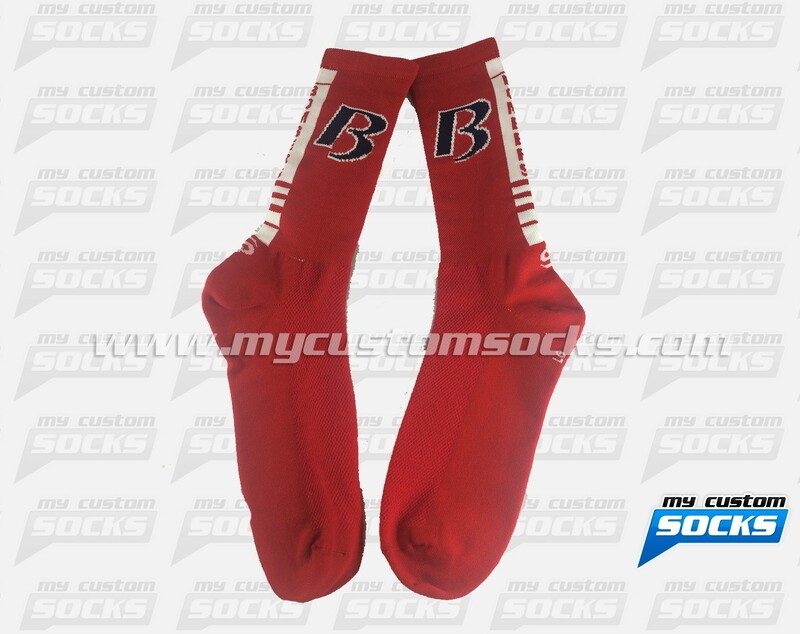 Team Custom Socks was was thrilled to work with the School Athletic Boosters at Ballard High School in Huxley, Iowa. 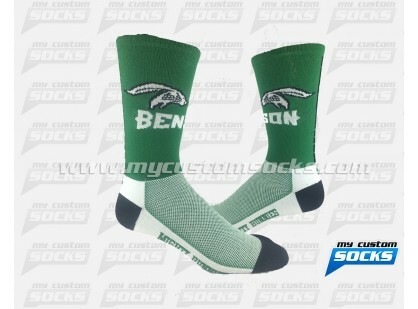 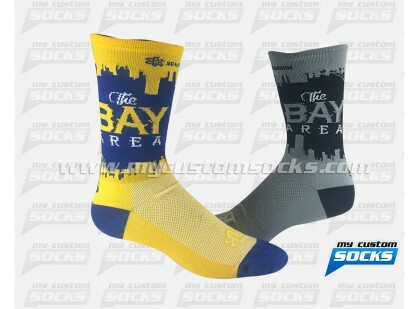 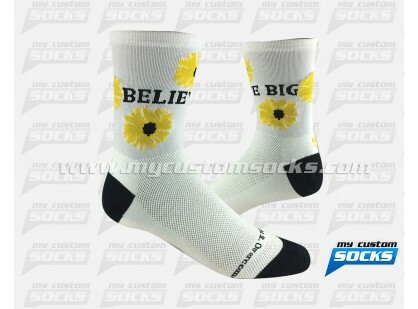 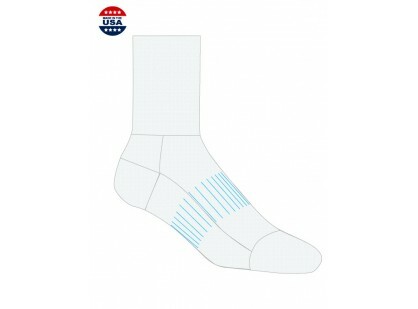 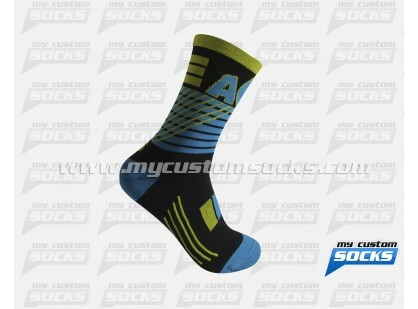 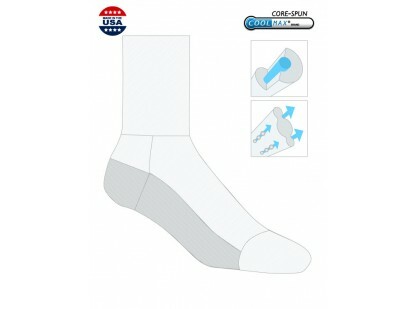 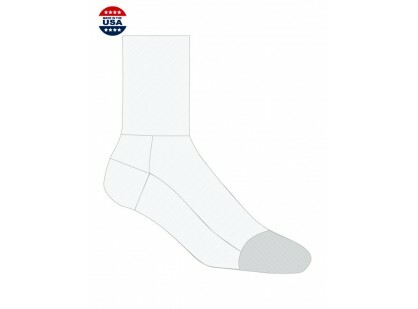 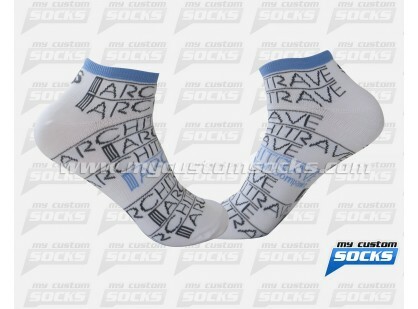 They needed basketball socks for their Spirit Shop. 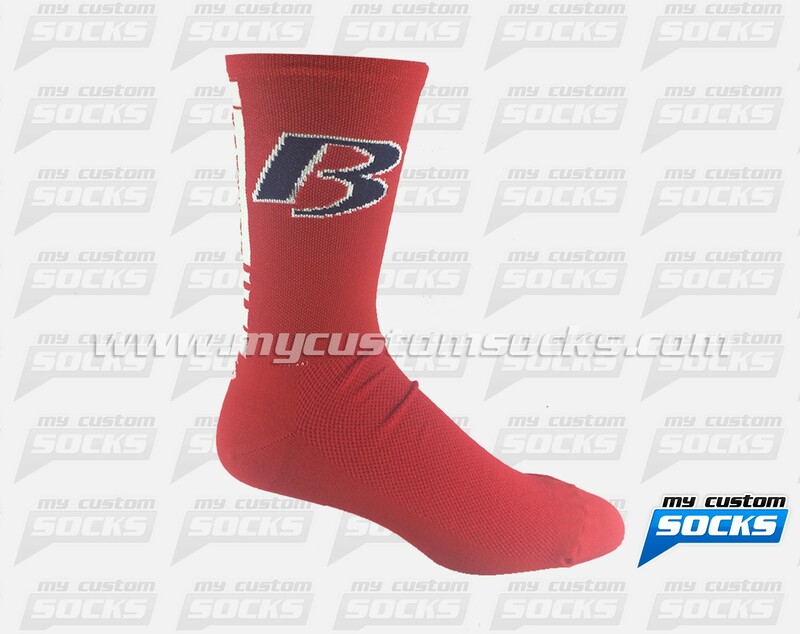 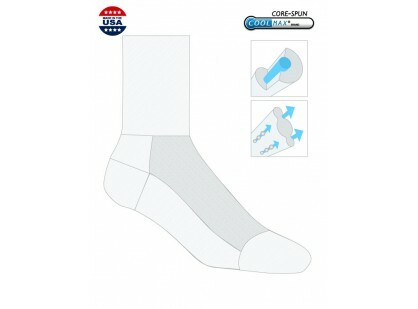 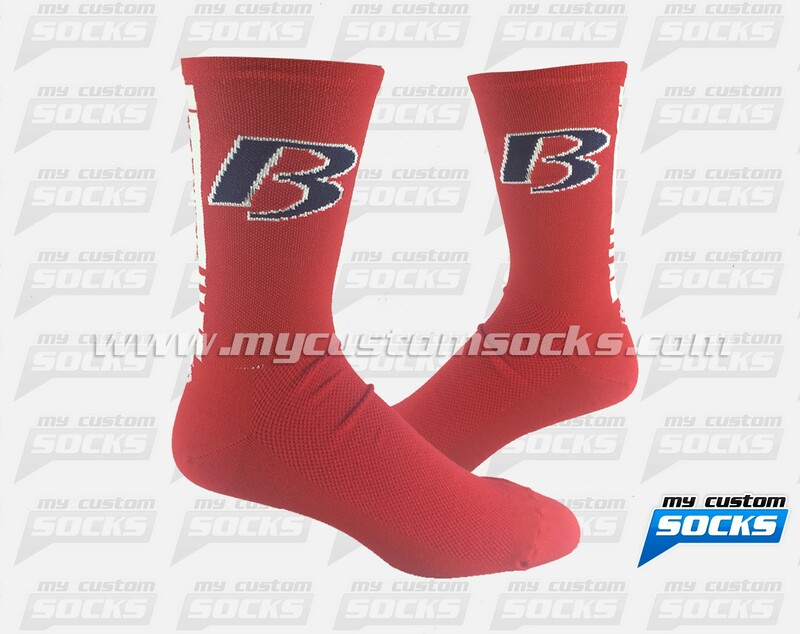 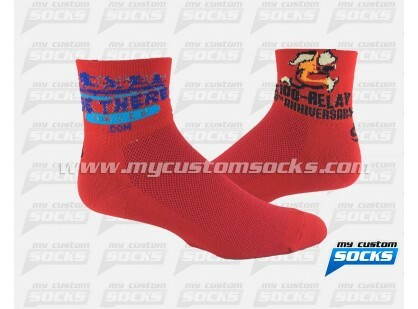 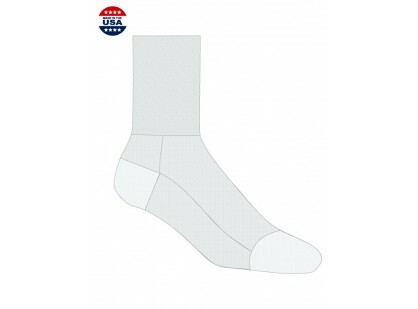 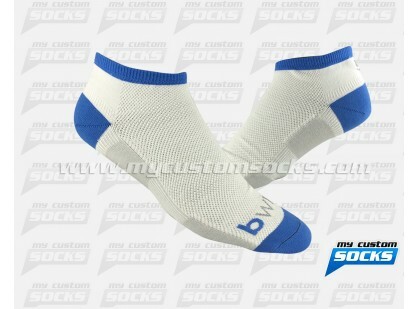 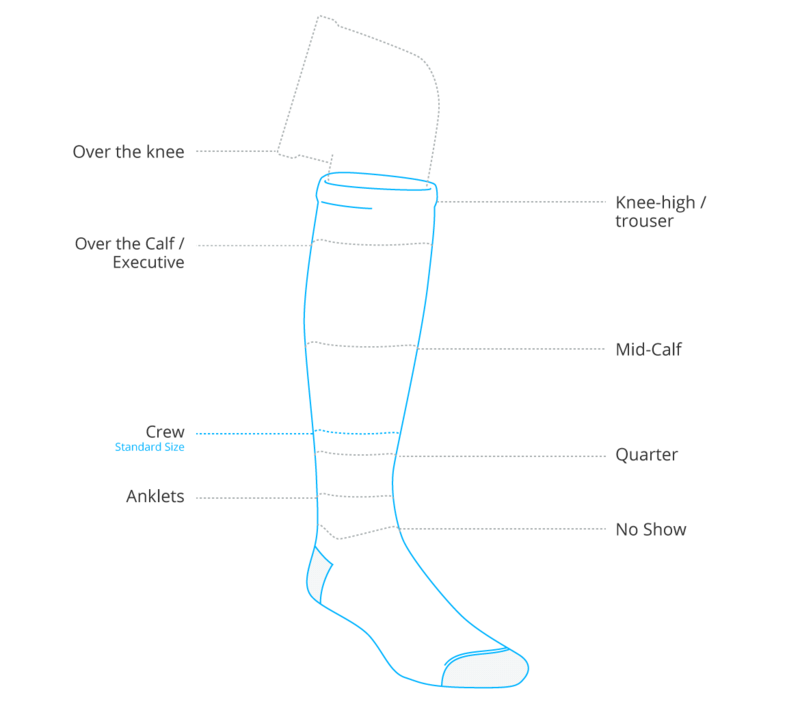 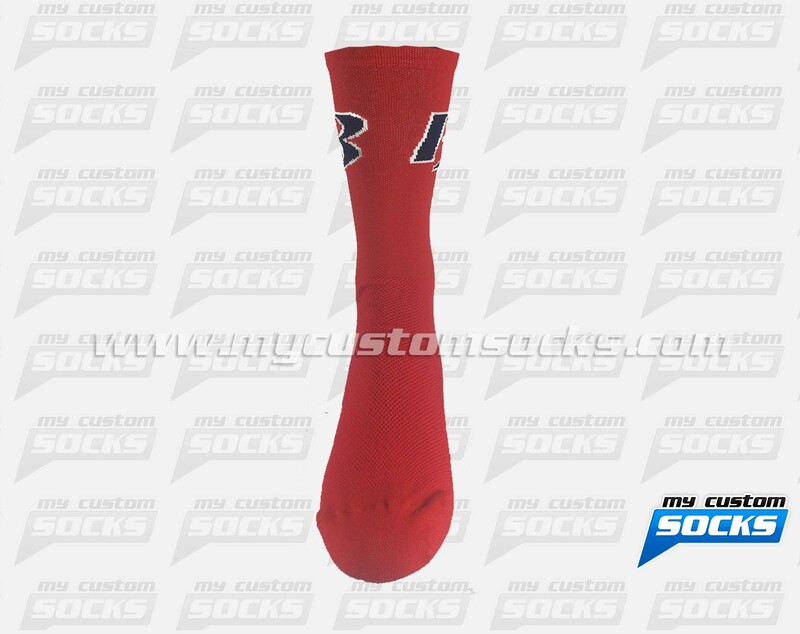 Our design team was happy to design an Elite Style sock in colors white and red with their B on the cuff , our best fabric was used to make these socks, everybody loved our customized socks, they sell very well at their shop.